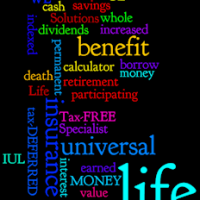 What types of Term Life Insurance is available today? 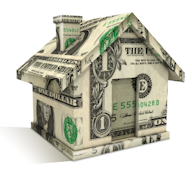 What can I do with the cash in my Life Insurance Policy? 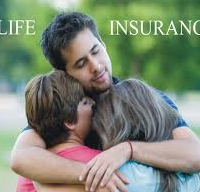 What is Return of Premium Term Life Insurance? Are you looking for an end-to-end guide for life insurance? The Truth About eSeries is a comprehensive set of 7 in-depth life insurance articles written, modified and approved by the Life Insurance Think Tank team. Discover the right path for your Life Insurance and protect those that you love the most. In order to access our leading eSeries, simply login or register below to create your free account. You'll also receive access to our entire network of helpful resources tool and professionals with in the Life Insurance Think Tank community. Your information will not be shared and will remain completely confidential. CLICK HERE FOR COMPLIMENTARY ACCESS TO OUR ENTIRE LIFE INSURANCE E-SERIES! 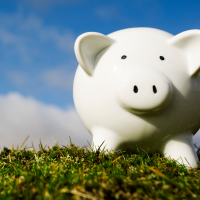 What is more important, your Will or your Life Insurance Beneficiary Designation? Life Think Tank on Truth About Acturial Guideline 38 (AG 38)? Rob Hunt on Truth About Acturial Guideline 38 (AG 38)? 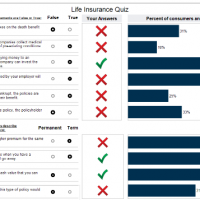 © 2019 Life Insurance Think Tank Blog. All Rights Reserved.